Sports Surgery Clinic Orthopaedic Educational Evening Donegal. 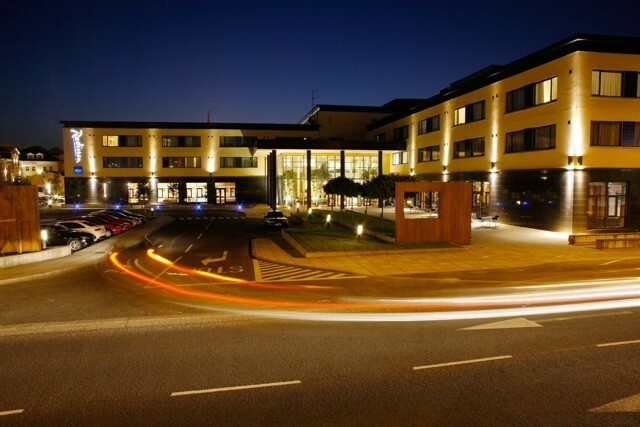 Radisson Blu Hotel, Letterkenny, Donegal. Sports Surgery Clinic is hosting an educational evening for GP’s and Physiotherapists in the Radisson Blu Hotel, Letterkenny. Mr Mihai Vioreanu, Consultant Orthopaedic Surgeon specialising in hip surgery and knee injuries. Mr Ronan McKeown, Consultant Orthopaedic Surgeon specialising in shoulder surgery. Luke Hart, Senior Strength & Conditioning Coach specialising in low back pain.